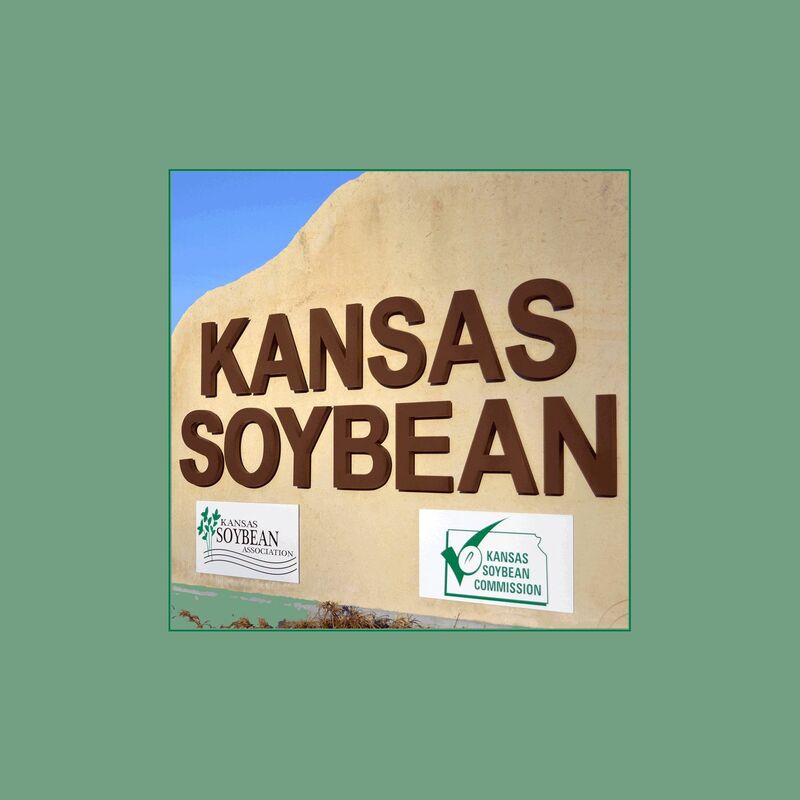 Kansas Soybean Update | Listen Free on Castbox. 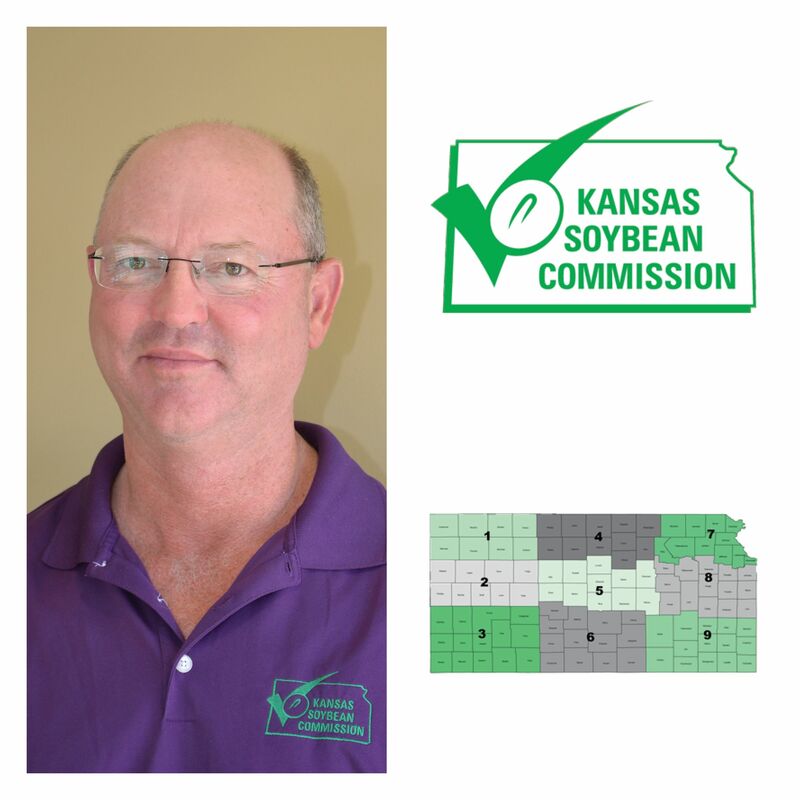 April 17–23, 2019: Chairman Kurt Maurath, Oakley, discusses this year’s Commission elections. 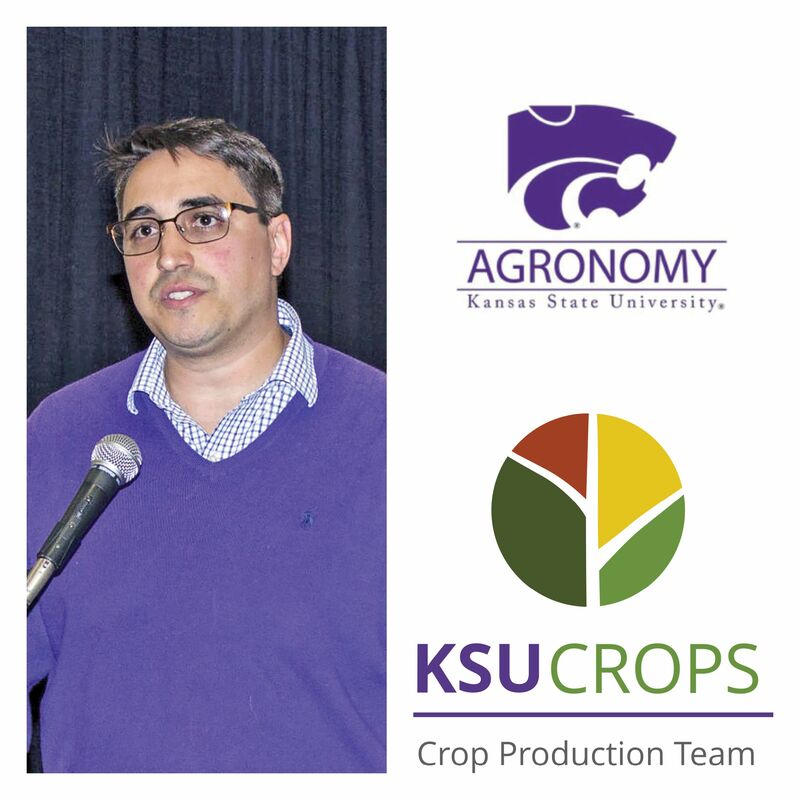 April 10–16, 2019: Ignacio Ciampitti, Kansas State University’s cropping-systems specialist, discusses the Commission-supported on-farm research collaborative project. 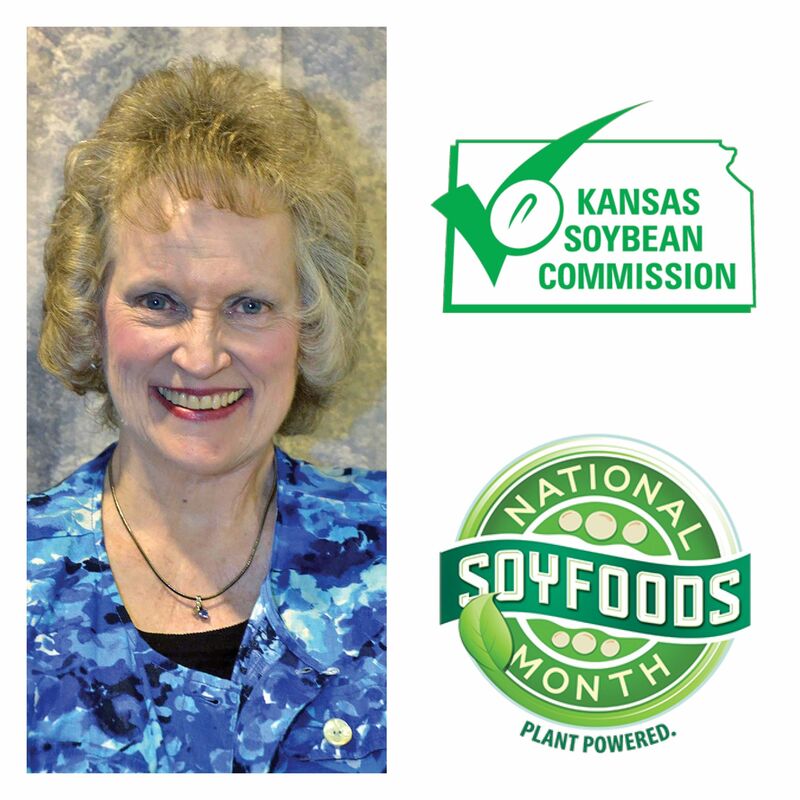 April 3–9, 2019: Charlene Patton, the Commission’s consumer-media specialist, discusses National Soyfoods Month and the new Soyfoods Guide. 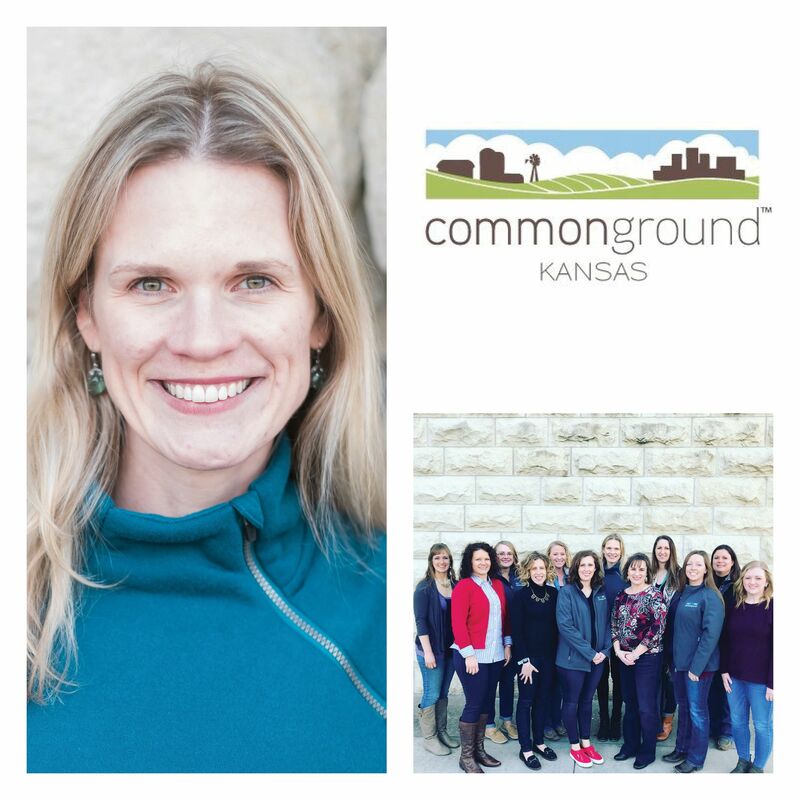 March 27–April 2, 2019: Frances Graves, Bartlett, a CommonGround Kansas volunteer, discusses that consumer-outreach program. 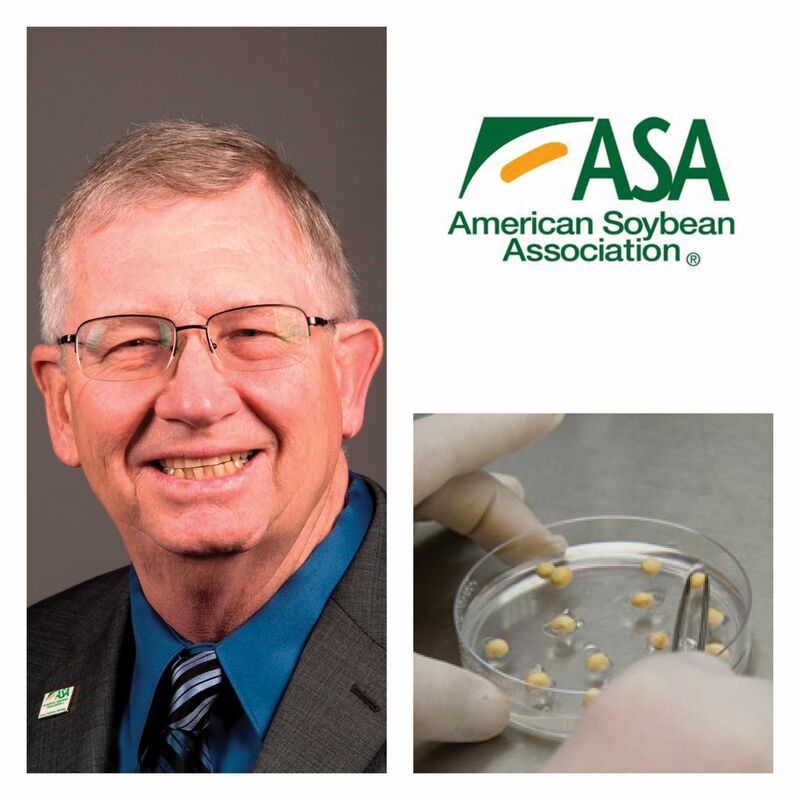 March 20–26, 2019: John Heisdorffer, an Iowa farmer who serves on the American Soybean Association governing committee, discusses biotechnology. 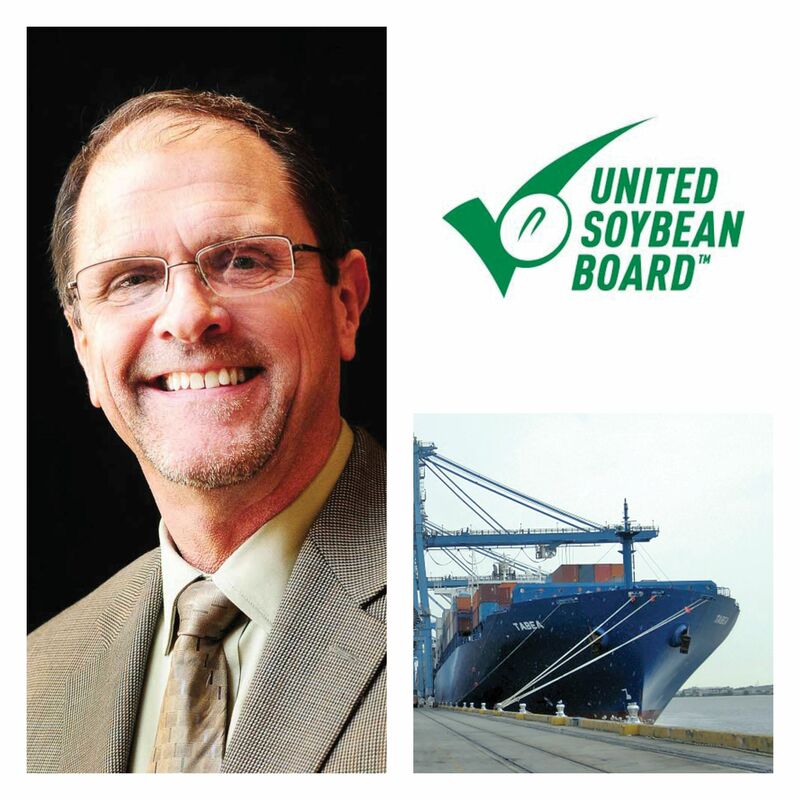 March 13–19, 2019: Keith Tapp, a Kentucky farmer who serves on the United Soybean Board’s executive committee, discusses international market development. 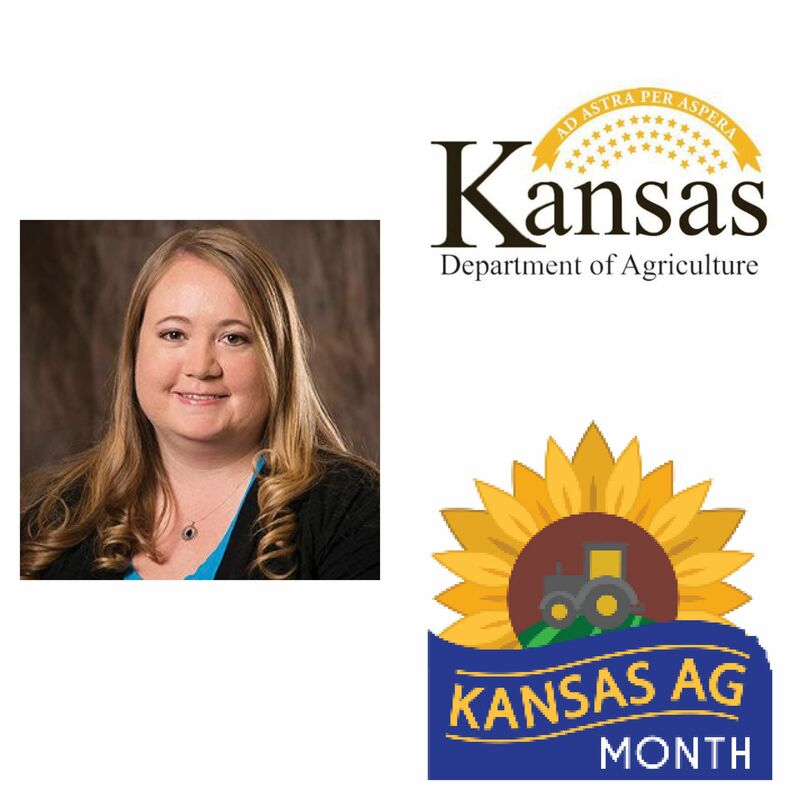 March 6–12, 2019: Robin Blume from the Kansas Department of Agriculture discusses Kansas Ag Month. 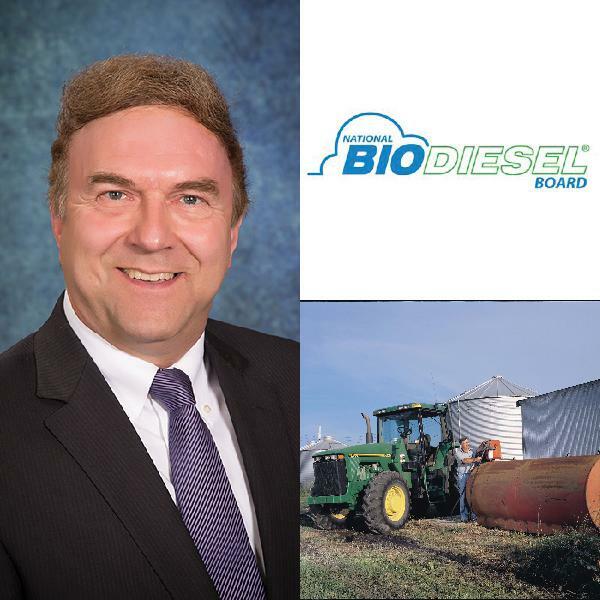 Feb. 27–March 5, 2019: Greg Anderson, a Nebraska farmer who serves on the National Biodiesel Board, discusses the fuel’s return on investment. 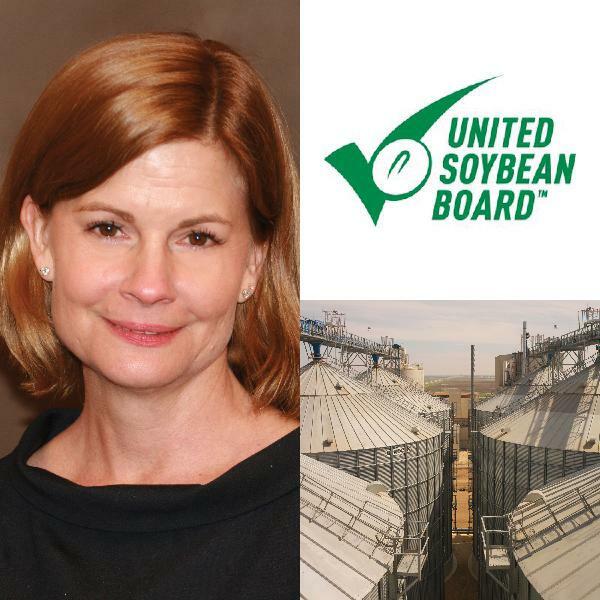 Feb. 20–26, 2019: Polly Ruhland, CEO of the United Soybean Board, discusses future demand. 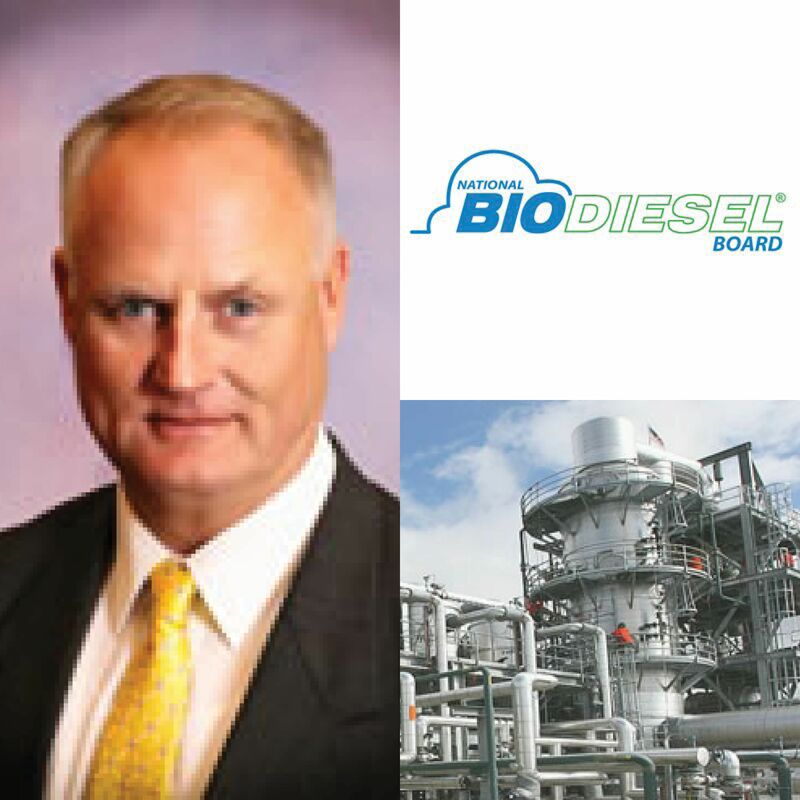 Feb. 13–19, 2019: Tom Verry from the National Biodiesel Board discusses the fuel’s economic impacts.